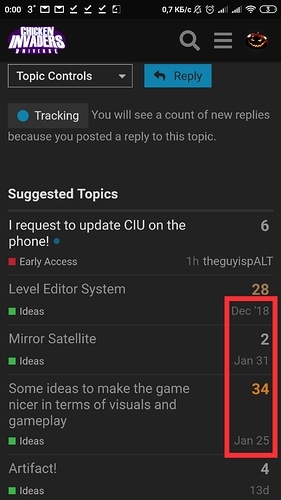 There are suggested topics below comments which contain a lot of unread topics and their date scares me sometimes (like August 18th topics, the birth of forum date). Often people don’t notice these dates. That’s why some people bump old topics, especially newbies. 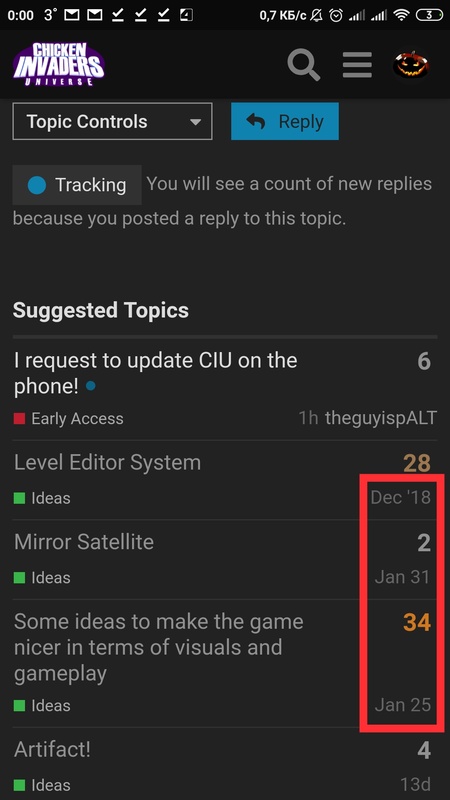 From now on, all topics with no new replies in the last 7 14 days will be auto-closed. I think 7 days is too short. In my opinion neccesary and useful bumps are allowed. It’s that people don’t look at dates and post “No-content replies” or ask things that have been answered. However some topics are active rarely. And I think a topic flood is worse than bumps. Its just 10 seconds you guys, I think bumps are overexaggarated. I think a rule clarifying this should be in place. To only bump when you actually have something to say. But 14 days is still generous, so atleast there’s that.